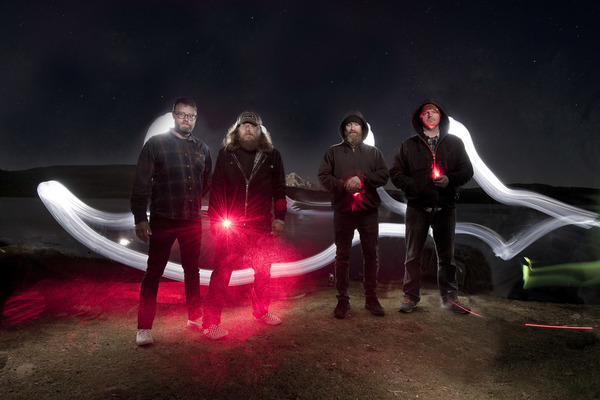 On October 14, Red Fang release their new album Only Ghosts via Relapse. And before the band’s latest hits shelves, the Portland stoner rockers will be touring with Torche in Europe, then both bands will be joined by Whores in North America. Check out the full set of tour dates below. The band’s music is also being featured in Pabst Blue Ribbon’s new pinball machine, Can Crusher. Check out a video about the pinball game below. Only Ghosts follows 2013′s Whales and Leeches.